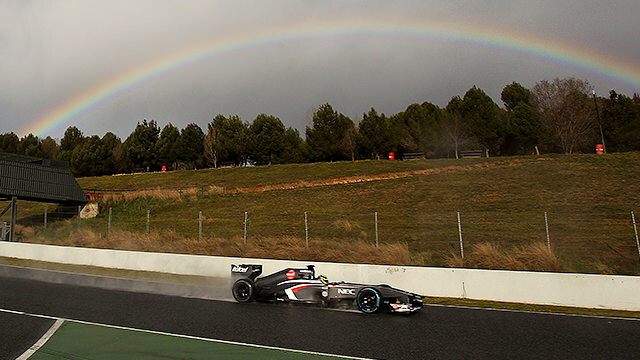 The final four-day test in Barcelona began as last week's outing left off - with rain! There were showers in the morning that saw the wet tyres in action, and it wasn't until the late stages of the afternoon session that we saw dry tyres and dry times! 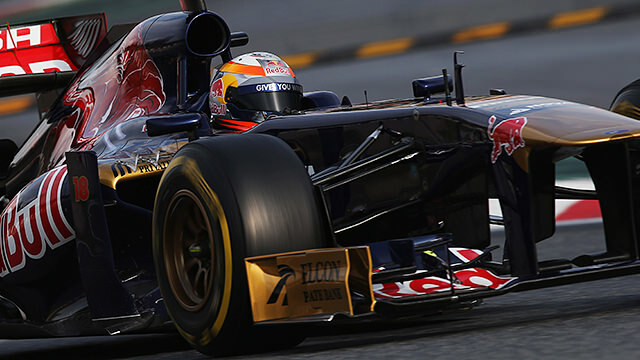 Mark Webber led the way, with a lap time almost two seconds up on Lewis Hamilton in second place. Lotus had a difficult day. The rain wasn't part of their plan at all, and messed up the schedule. Romain Grosjean brought out a red flag when he spun the car off into the gravel and beached it, and later the E21 developed a hydraulic problem to boot. Another day with bad weather in Barcelona is not what I wanted, but there’s nothing you can do about it... You never want to see yourself at the bottom of the timing screens, so hopefully that’s the only time it happens this season. We certainly know there’s more pace in the car than we saw today! There was a second red flag brought out by Esteban Gutiérrez who crashed into the barriers and gave his mechanics a bit of a headache. 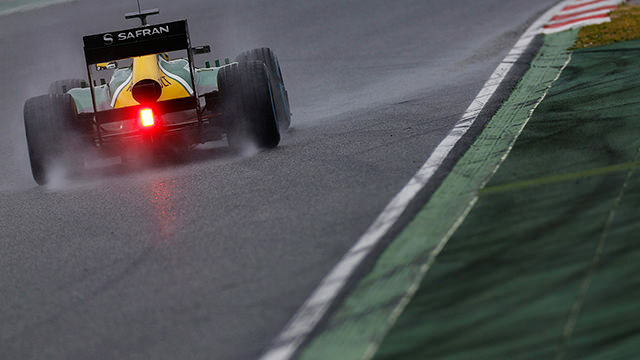 Towards the very end of the day, Felipe Massa caused the third and final red flag when his car stopped out on track. 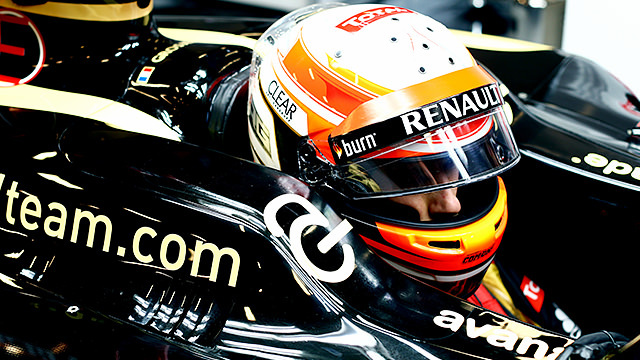 Although Force India have finally confirmed Adrian Sutil for the second seat this year, there may still be driver movements on the cards. Max Chilton has completed the lion's share of testing so far this pre-season, and it looks as though that is down to contract negotiations with Luiz Razia. He was expected to drive today but Chilton surprised all by settling in the cockpit once more. There is more rain expected tomorrow which may hamper the schedules of those teams trying to pack everything in to these final few days. We should see Vettel, Alonso and Button take to their respective cars, whilst Williams and Lotus will keep their drivers from today. Presumably we will not see hide nor hair of Razia again, and Chilton will keep making the most of the extra mileage.